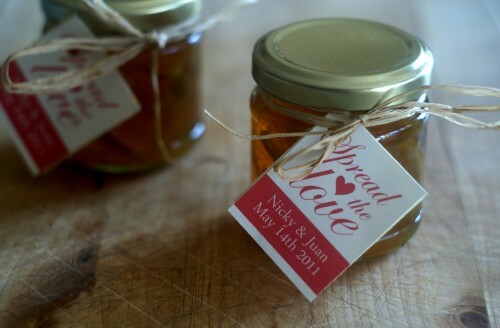 Adorable wedding favours that I helped make for my friend’s wedding. 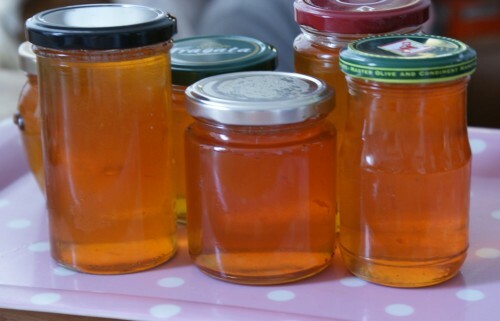 A delicious marmalade that can me made all year round and makes a lovely homemade present. This is addictive stuff and a Breakfast Club favourite. Make sure you toast it first for golden flecks of coconut and slather in butter.